Tech Guru has made the Inc. 5000 list again. It just goes to show how far caring for your clients can take you. 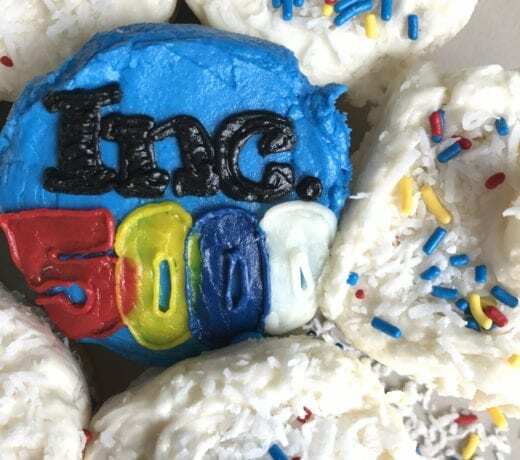 Tech Guru is helping build the CPA firms of the future with IT strategy and support, and firmly plants itself among Inc. magazine’s 5000 fastest growing private companies in the U.S for the second consecutive year. Tech Guru is thrilled to be in the same company as past honorees Microsoft, Dell, Domino’s Pizza, Pandora, Timberland, LinkedIn, Yelp, and Zillow, to name a few. Minneapolis-based Tech Guru – which helps CPA firms leverage technology to become more productive, profitable, scalable, and secure – generated $2.8 million in revenue and 126% growth in 2017, ranking at #3132 on Inc.’s list. CEO Daniel Moshe could never have predicted the company’s future when he first started Tech Guru in his college dorm in 2004. The visionary IT company is committed to transforming the accounting landscape as the industry moves quickly towards its technology-rich fate. Cloud-based apps only the beginning of an era ripe with opportunity for CPA firms ready to scale. Tech Guru began as a generalist managed IT services company that has increased its dedication to “Caring IT” with every passing year. Ready to join the CPA firms of the future? Visit www.TechGuruIT.com or schedule a call now to strategize the evolution of your company’s tech.